The residents have waited for a few years to see the Parkwood Park become a reality and now we are little closer! 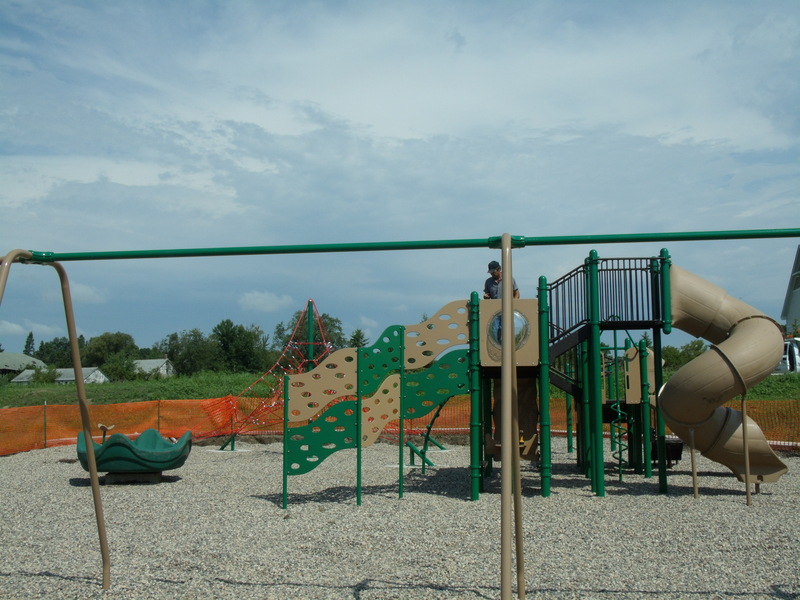 Last Saturday July 21st a couple of our public works crew along with volunteers started installing the playground equipment. It was hot and humid but they worked all day. 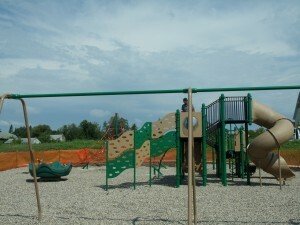 The park is not completed yet but Darcy Desens our parks crew continues to work on the finishing touches. It won’t be long before the children can enjoy the park.